The Ford Presidents' Day Sale is back, and at Dunphy we hope you'll choose us to be your fearless leader in savings. Veto high prices and take charge in a brand new Ford this year to experience the power, efficiency, and comfort that make us an American tradition. We have a huge selection of brand new vehicles to choose from, but don't debate for too long. This deal is elected for a limited time only. 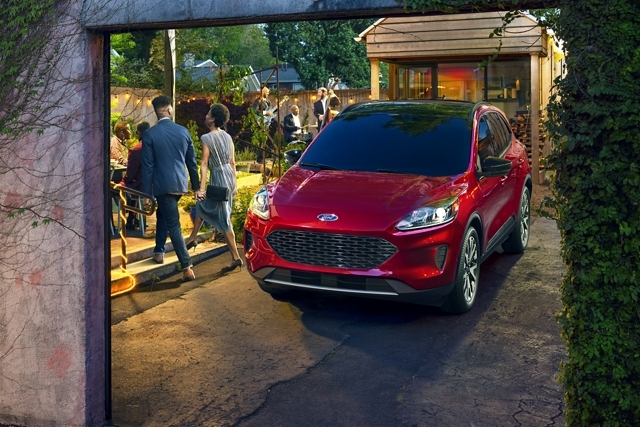 Lead the way with the New Escape! 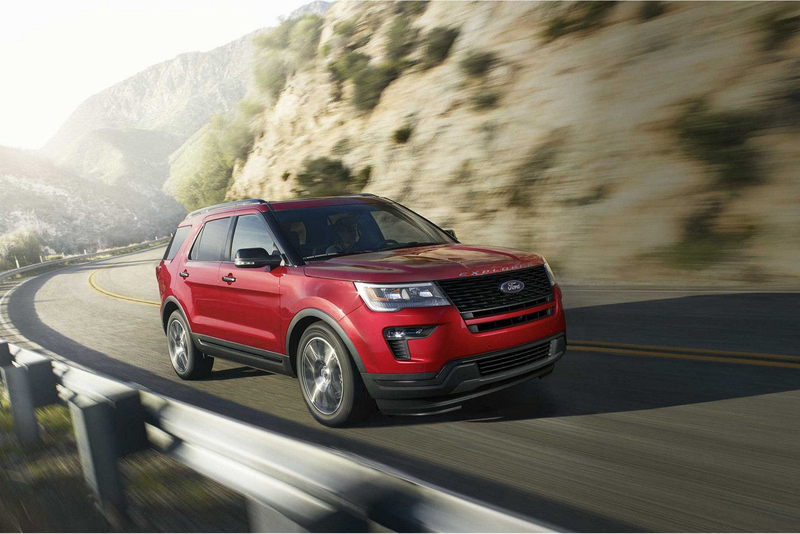 See why the Escape is America's top choice crossover. Take a test drive today, because this special campaign ends soon. Lead the way with the New EcoSport! 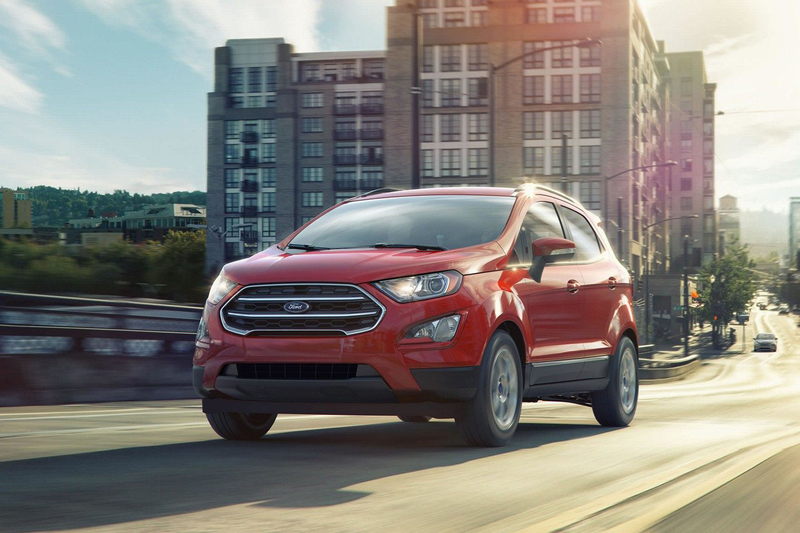 A new classic, the capable Ford EcoSport is the perfect candidate for your new ride. Stop by Dunphy to take advantage of this limited offer. 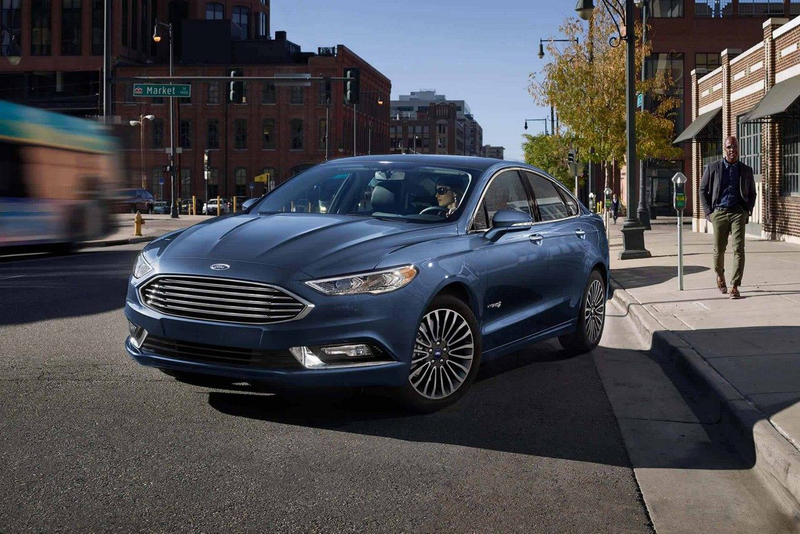 Lead the way with the New Fusion! In the world of hybrids, we've appointed the Fusion as commander in chief. This sale won't be here forever, so if you're looking for an efficient, stylish ride, act today! 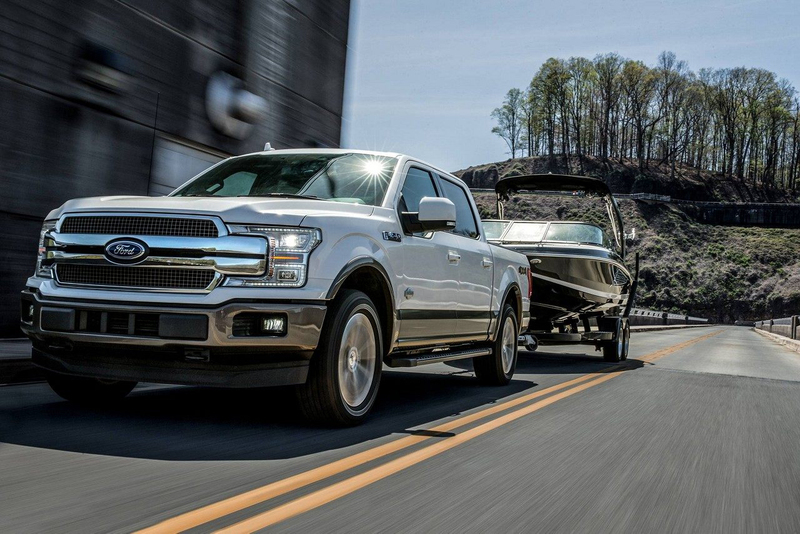 Lead the way with the New F-150! Trucks weren't around when George Washington was alive, but we're confident he would've chosen the F-150 if he could have. Why? This American tradition takes charge and gets the job done, just like our first President. Don't miss out on our limited offer! Lead the way with the New Explorer! Cast your vote for the Explorer and hit the trail to adventure. Visit our lot today to take command of this incredible SUV with executive-level savings.